What do you need now master? A new test tube, body? How about tea? 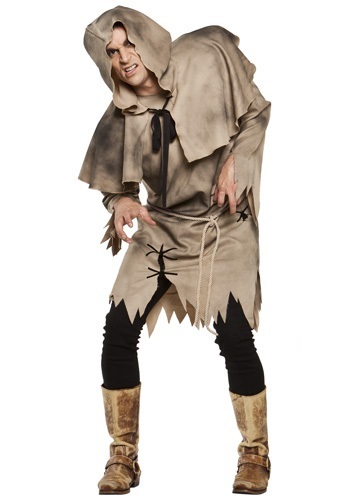 Help with scientific discoveries (or ringing and cleaning of the bells) with this Hunchback Costume.